As most may know by now, Iceland is an active volcanic island. In fact, the entire island is a volcanic archipelago risen from the North Atlantic Rift between North America and Europe. But despite this, there are not active volcanoes all around the country. The activity of the Icelandic volcanoes varies depending on location. The east and west fiords of Iceland are the oldest parts of Iceland. They used to be right at the rift before eruptions caused them to push further as more and more land was produced. For this reason, there is no geothermal activity in those extremities of the country. That is not to say that there are no interesting volcanic and geological formations in those areas. In these parts rhyolite, Icelandic spar and eroded old basalt are among the many geological features you can find. In both of these extremities of Iceland, you can see how the glacier from ice age formed the country. This also left visible layers and layers of old lava. For instance, in East Iceland, you can look at the layers that look like the layers of a cake. You can also find extinct volcanic epicenters and mountain ranges with tall peaks that seem to stand all on their own. Along the North Atlantic Rift, there is the most active volcanic area. This stretches from the south-west peninsula of Iceland to mid-north Iceland. 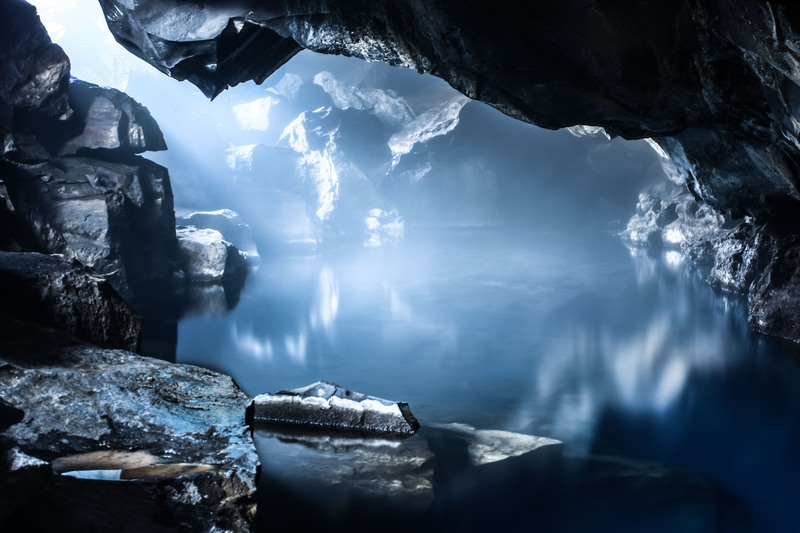 In this area, you can be sure to find warm geothermal areas houses with geothermal hot water. This is also where most of the active Icelandic volcanoes are located. Including the latest eruption in Iceland at Holuhraun which erupted between August 2014 and February 2015. It also includes the world renown Eyjafjallajökull that famously caused extreme disruption in aviation all over Europe in 2010. Fortunately, not all Icelandic volcanoes are as disruptive as Eyjafjallajökull was. 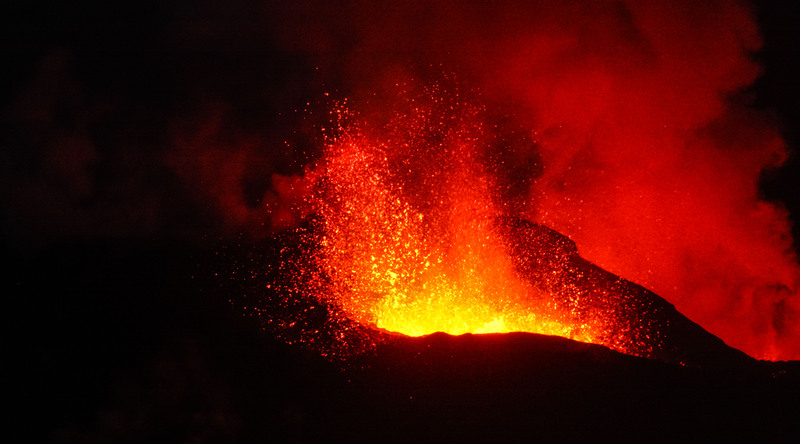 In fact, most eruptions in Iceland don´t make headlines around the world. In fact, most of them occur far from populated areas and as long as you keep a safe distance they will cause no harm. With that said volcanoes are a true force of nature and they should always be taken seriously. That is why you always have to be well informed when traveling in an area where there is an active eruption. The best place in Iceland to get real-time information about eruptions is on the weather website. On this site, you can find anything from weather warnings to information on risks due to eruptions. But you can rest assured that most eruptions in Iceland will not cause an imminent threat to your travel plans. Stay informed and if in doubt just ask a local. 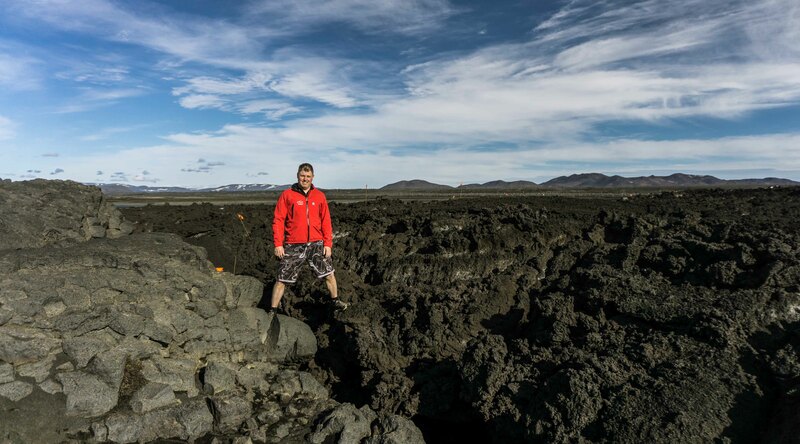 For further information about Icelandic volcanoes and geology check out this website for Breiðdalssetur geology research center. Or check out some of our tours in East Iceland. Some include a view at one of the oldest volcanic epicenters in Iceland.